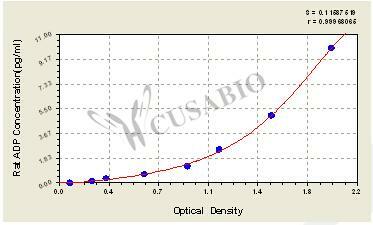 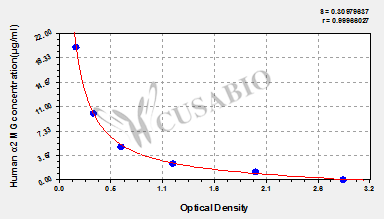 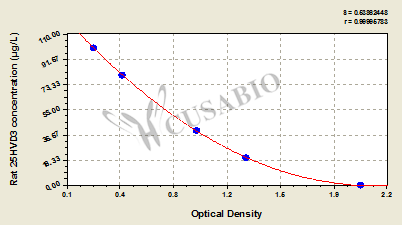 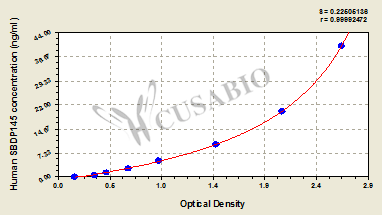 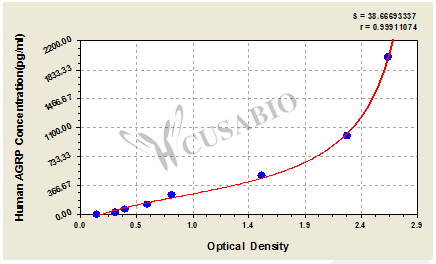 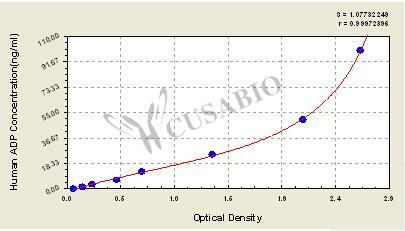 To assess the linearity of the assay, samples were spiked with high concentrations of human SBDP145 in various matrices and diluted with the Sample Diluent to produce samples with values within the dynamic range of the assay. 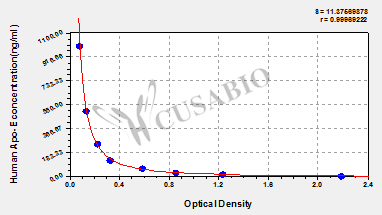 The recovery of human SBDP145 spiked to levels throughout the range of the assay in various matrices was evaluated. 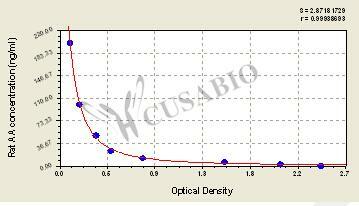 Samples were diluted prior to assay as directed in the Sample Preparation section.